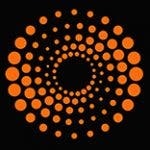 STOCKHOLM/FRANKFURT/JOHANNESBURG – South African media and e-commerce Naspers said it was in talks to increase its stake in Avito, confirming a Reuters report that the group was close to taking control of Russia’s largest classified advertising platform. 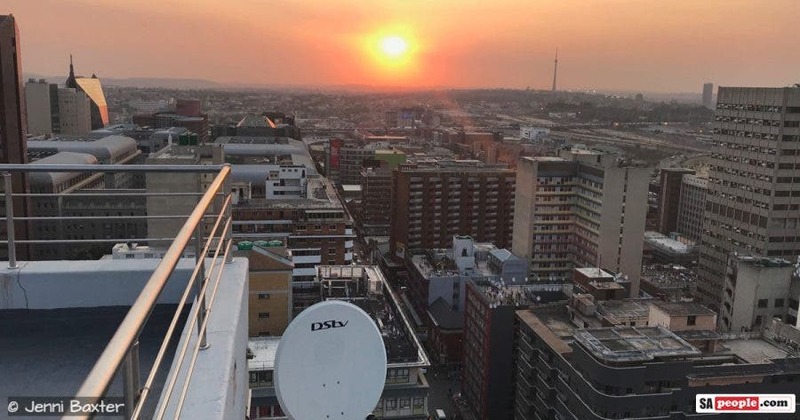 FILE PHOTO: Satellite dishes connect residents to South Africa’s DSTV television network, owned by telecommunications giant Naspers, in Johannesburg, Gauteng, September 2018. “We can confirm that we are currently engaged in a process to potentially increase our stake in Avito,” a Naspers spokeswoman said. 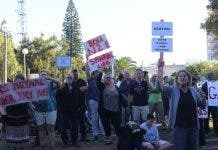 Reuters had reported that Naspers was nearing a deal to buy out the 32.1 percent held by minority shareholders in a deal that could value Avito at about $4 billion, implying Naspers could spend roughly $1.3 billion. Naspers had $8.7 billion in cash as of the end of September. 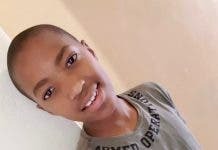 The South African company has transformed itself from a newspaper publisher into an $96 billion media empire by pushing into websites and e-commerce, holding stakes in Russian internet group Mail.Ru and Chinese social network and online entertainment firm Tencent. Avito was launched by entrepreneurs in 2007 as Russia’s answer to Craigslist and today owns and operates the country’s largest online classifieds website Avito.ru. Naspers invested in Avito in 2013 by buying a 17.4 percent stake, merging in its local classified businesses and injecting $50 million in cash. The transaction valued Avito at more than $570 million. The Cape Town-based company consequently became Avito’s majority shareholder in 2015, when it bumped up its holding to 67.9 percent, putting a worth of $2.4 billion on the target. The company’s marketplace today covers a range of classified categories including autos and real estate and attracts over 32 million unique visitors a month, according to its website. Next articleWATCH Expat Toddler Sings South African Anthem in Amsterdam Supermarket! Goosebumps!